Home - Global Instruments Ltd. Global Instruments, LTD. has been the home of the Rodent Repelling Aid since they began preliminary design of pest control products in 1983. Testimonials from real customers say it all: "After installation of the unit for four weeks, the problems with mice and rats were solved." 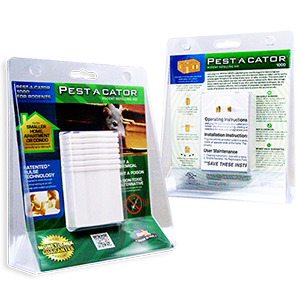 Pest-A-Cator® products are backed by 60-day money-back guarantee and a one-year warranty on parts and workmanship. 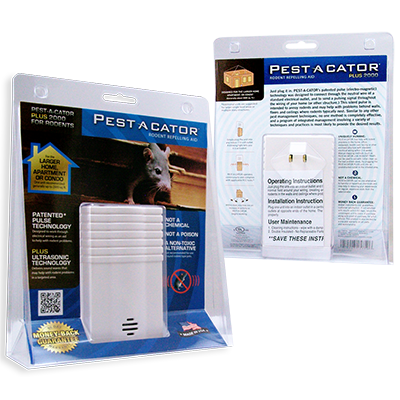 Welcome to Global Instruments, Ltd.
Pest-A-Cator® products use standard household wiring to help drive rodents from your homes and businesses. 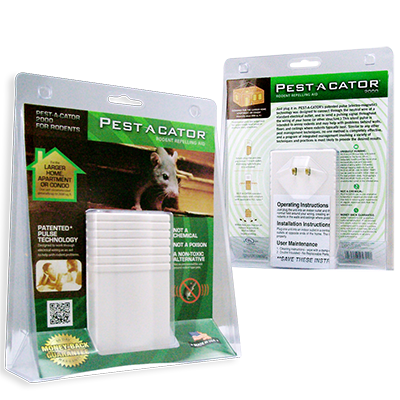 A non-audible, powerful signal reaches into walls, ceilings, floors, and cabinets and may aid in driving pests out of hiding. Just plug it in! 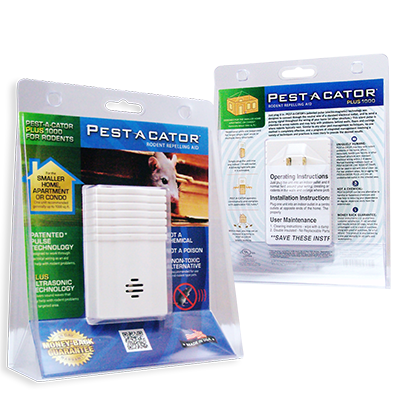 Pest-A-Cator®’s patented pulse technology was designed to connect through the neutral wire of a standard electrical outlet and to send a pulsing signal throughout the wiring of your home (or other structure with standard electrical wiring).